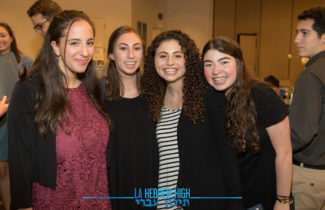 70th Gala was a Wonderful Success! DONATE IN LIEU FOR our 70TH! THANK YOU ALL! Kick Off Party Was A Success! 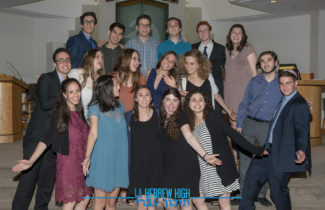 Mazal Tov Class of 2018! Miss you! 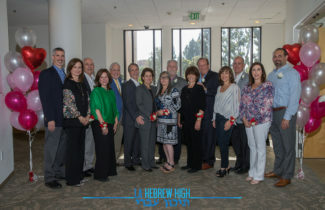 We are the premier, flagship supplemental Hebrew high school of the LA Jewish community. 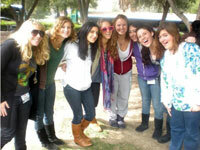 Learn to read, write & speak Hebrew on a schedule that fits perfectly into you busy life. Our expanded Sunday Plus Supplemental Online Program is the best of both worlds! 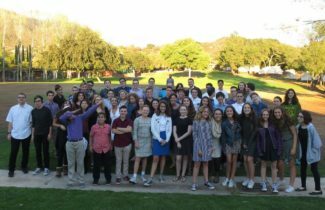 The success of our mission and program is realized through ongoing community interest in our historical yet innovative educational institution and by generous donations from supporters like you. Make Your Jewish Identity a Priority. Begin your Conversational Hebrew Journey Today. 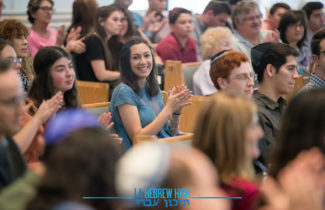 Educating our future Jewish community leaders! LEARN MORE! Learn more ~ See what's new! Alumni - stay tuned for more events and ways to give back! 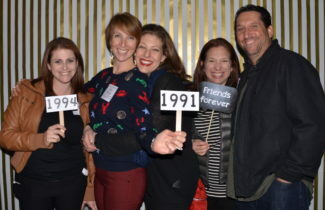 Alumni - We Want to be in touch!